My Grandson loves the Milk Chocolate Pretzels I buy them every year for him as part of his Christmas present. I love the White Chocolate. Best chocolate Pretzels on the market. 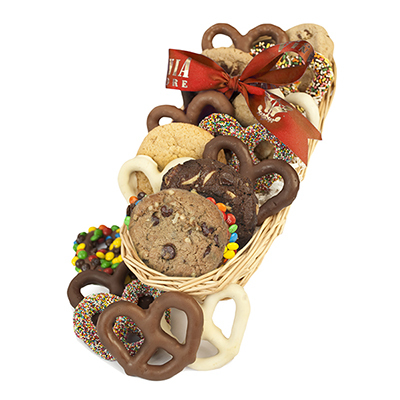 Owner Response: It's true Asher's Chocolate Covered Pretzels are the best! To each his own--my favorite is the dark chocolate! 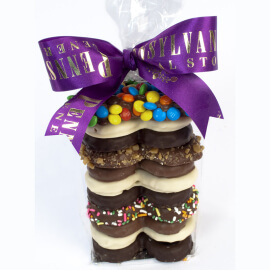 The Best Chocolate Covered Pretzels Ever! I have loved these for years. 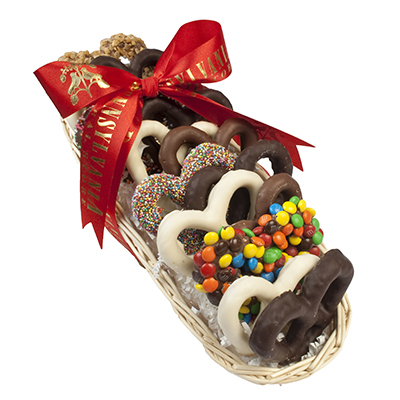 These are literally the best chocolate covered pretzels I have ever tasted! 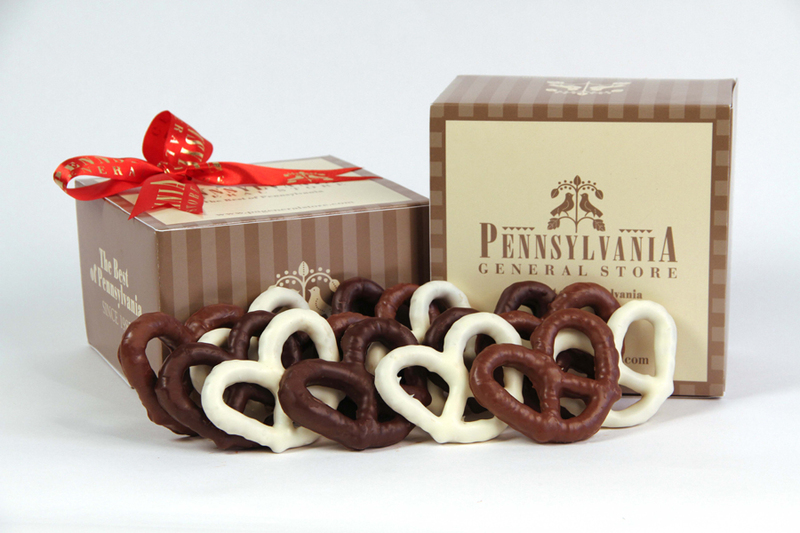 They are always fresh and I love the plain ones the best - they are the perfect balance of salty and sweet, crunchy and smooth, pretzel and chocolate! They make great gifts, and keep really well.